It's another good month for Florida Foodies. We welcome the opening of a new Sprouts Farmer's Market in Sarasota (think Fresh Market with better prices and local brands). We are highlighting a delicious chocolate company out of Melbourne. And for the craft cocktail connoisseurs, we have a local Bloody Mary collaboration. Follow us on Facebook to keep up with all the news. This Phoenix-based chain is focused on making healthy living easy and affordable. They feature fresh fruits & vegetables, barrels of wholesome grains, a full-service deli and a fresh meat & seafood counter. The Sarasota opening is April 12th, with the South Tampa and Palm Harbor locations to follow soon. Come sample local brands Kombucha Tampa and Out of the Weeds at the Friends & Family event April 11th. 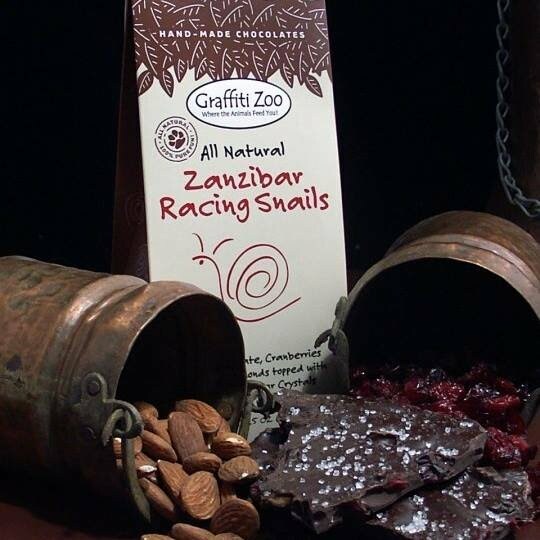 Graffiti Zoo Gourmet Chocolate Co, owned by husband & wife team Mike & Melissa Gordon, is based in Melbourne, FL and has been producing gourmet Belgian chocolates in a variety of fun animal-themed flavors for 15 years. You can find these award-winning chocolates at Lucky's Markets and specialty stores throughout Florida or order on-line. Tampa-based Steve's Gourmet Olives is collaborating with Ultra-Premium Pigalle Vodka for several events in Florida this spring. 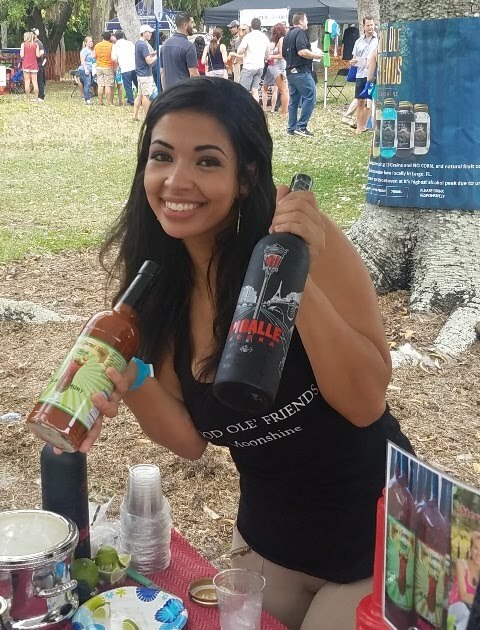 Look for Bloody Marys to be flowing at these events: Taste of South Tampa, 16th Annual Golf Tournament Wentworth Golf & Country Club, St Pete Vine Affair and Winter Springs Wine & Food Festival. Both brands can be found at ABC Fine Wines throughout Central Florida. 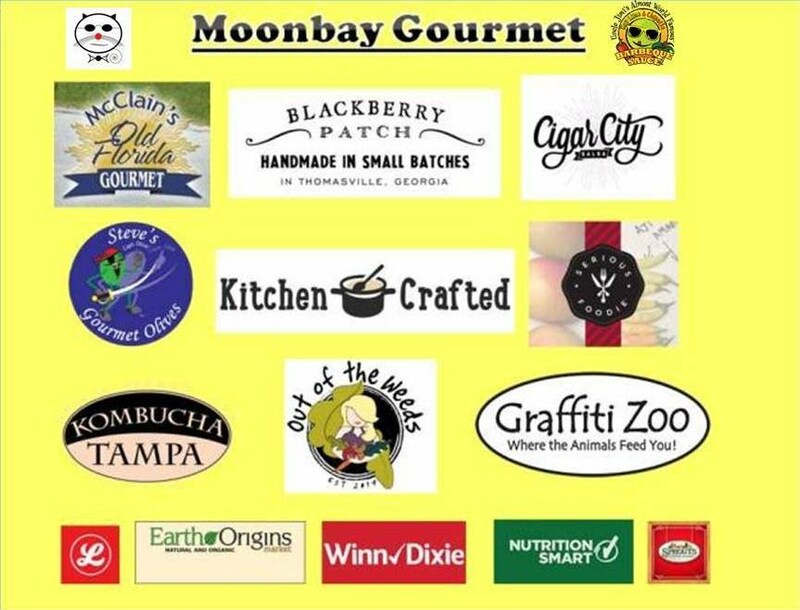 Keep Moonbay Gourmet in mind for all on-site demo & Trade Show needs. That is our specialty. We work with a variety of Florida-based brands and are focused on launching them into the new Lucky's and Sprouts locations across the state. We love helping local businesses grow and we always appreciate referrals.